World’s Most Subscribed Youtuber ‘PewDiepie’ to join blockchain based live streaming platform DLive from April 14. Felix Kjellberg aka ‘PewDiepie’, a Swedish youtuber, has recently signed an agreement with DLive, for “exclusive” live streaming, which was announced by DLive through their Press Release. His YouTube channel currently has over 93.7 million subscribers, with the latest videos reaching 4 million views in less than 24 hours. According to the announcement, PewDiePie will stream weekly starting from April 14 on DLive, a decentralized community built using the Lino blockchain. PewDiePie also appeared on official DLive channel, where he said that he would support content creators on the platform by donating up to $ 50,000 to a maximum of 100 makers. 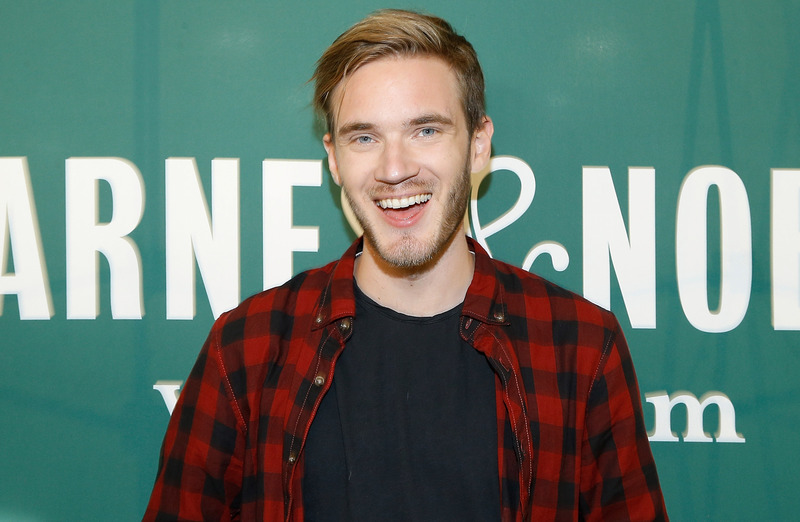 This YouTube star is the ninth largest content producer of the platform, generated revenue of $15.5 million in 2018. A seven-year-old toy reviewer named Ryan ranks top with $22 million. DLive presents content creators and viewers using their original token, “Lino points.” While some platforms take up to 50 percent of maker revenue, reduce community “viability and livelihood”, DLive does not take a percentage of revenue and does not charge any fees to content creators, said the platform. DLive is a place where instead of competing with each other, it benefits the creator to support each other. Without cutting platforms, we provide incentives for everyone to create high-quality content for viewers. Wei claimed at the time that he expected content creators to collect three to five times the profits they get on YouTube or competitors, Twitch Amazon’s live streaming video platform. I like to start streaming live again regularly! DLive is great for me because I am treated like a real partner, just like all other streamers on the unique DLive platform.